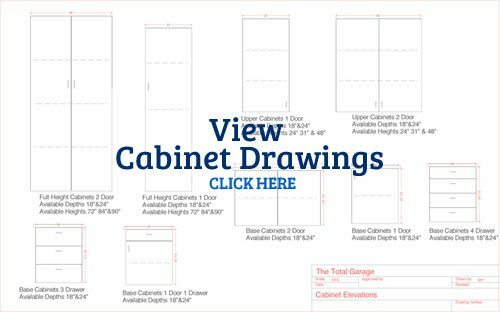 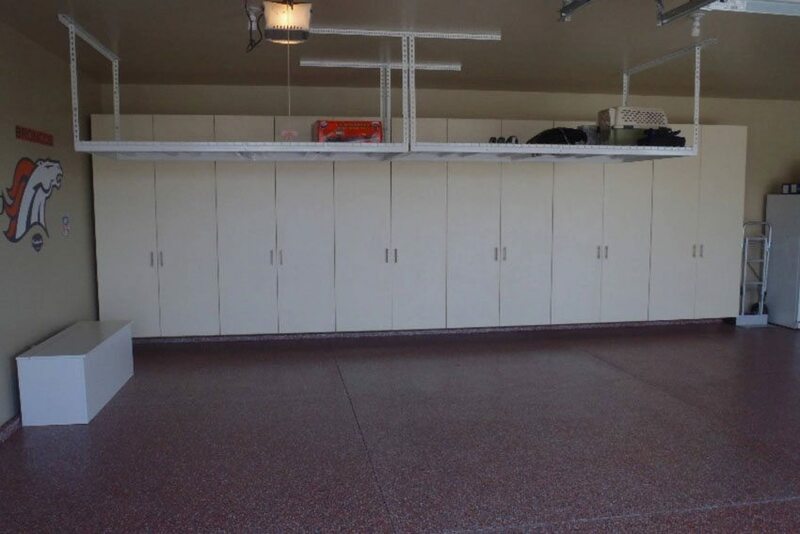 Our premium garage storage cabinets offer maximum strength construction, off-the-floor mounting, one-inch thick adjustable shelving are just a few of the premium features you will find that sets our garage cabinets apart from the rest. 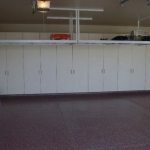 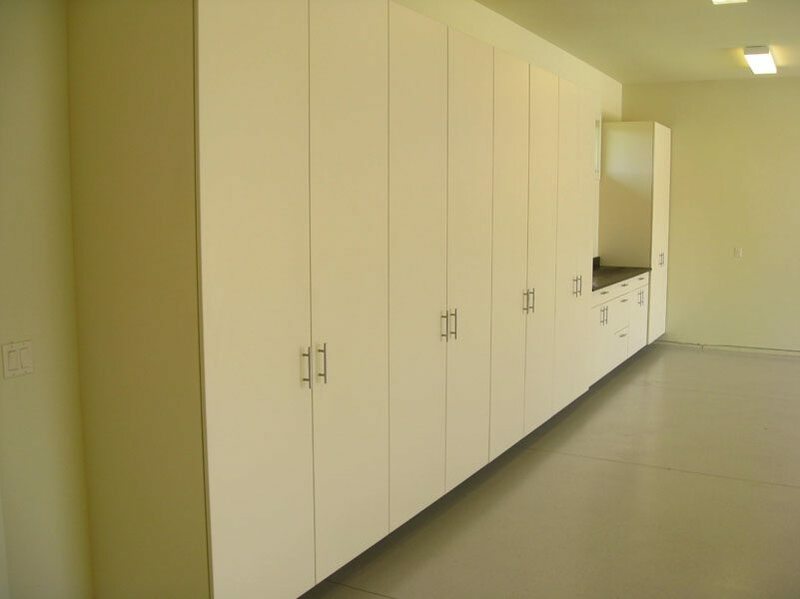 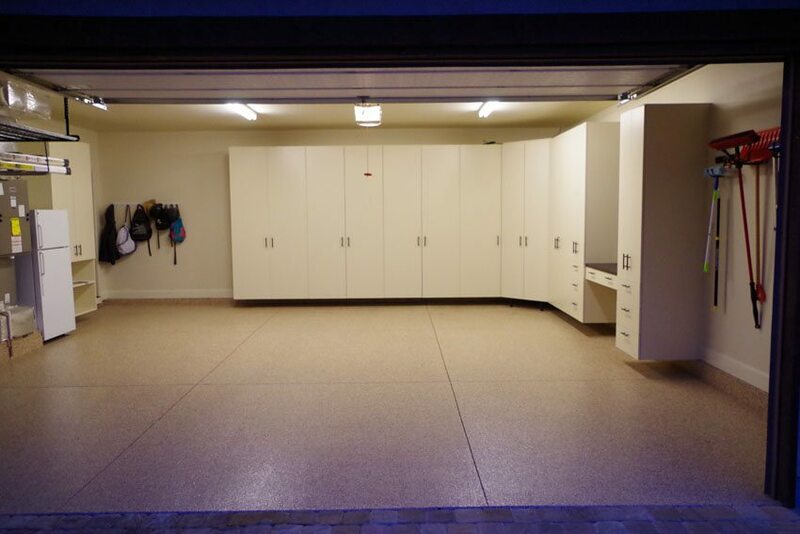 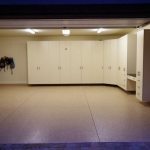 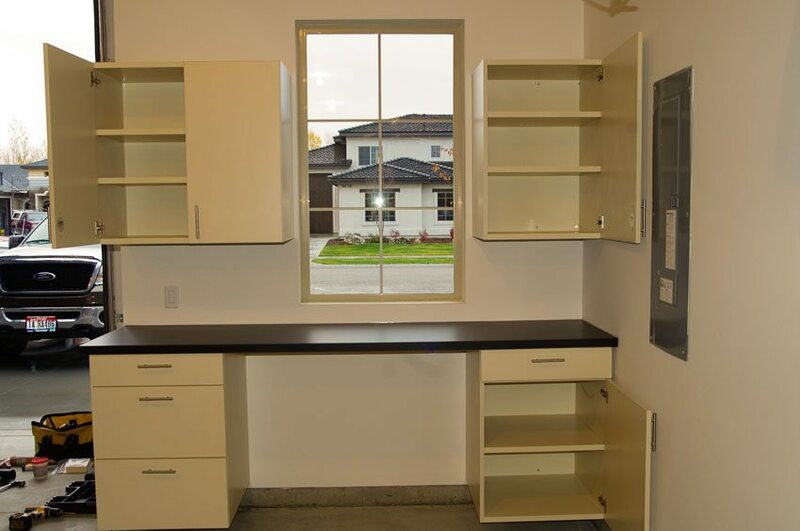 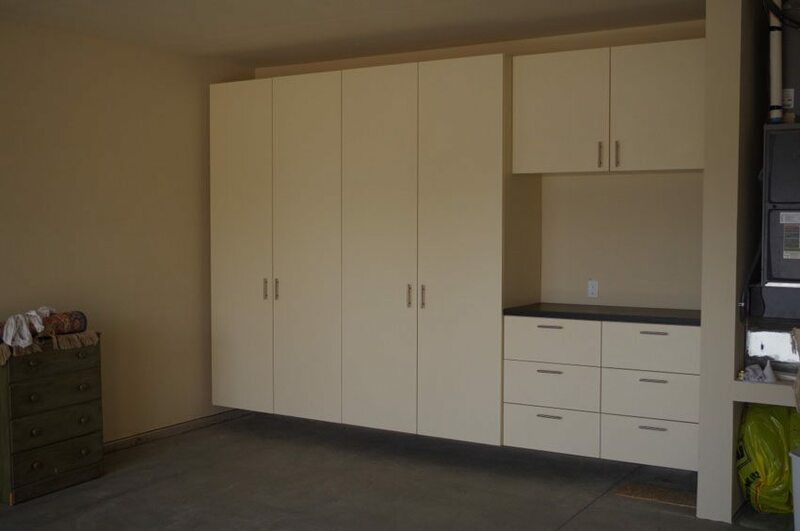 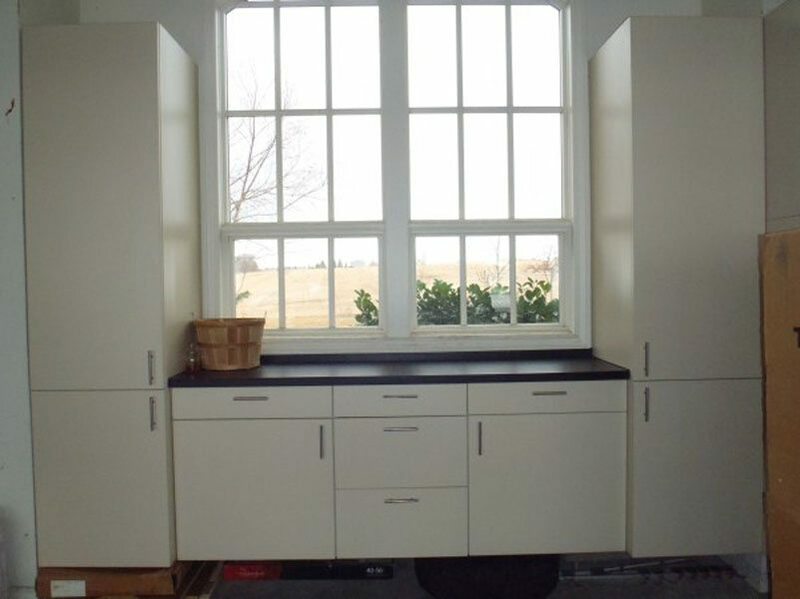 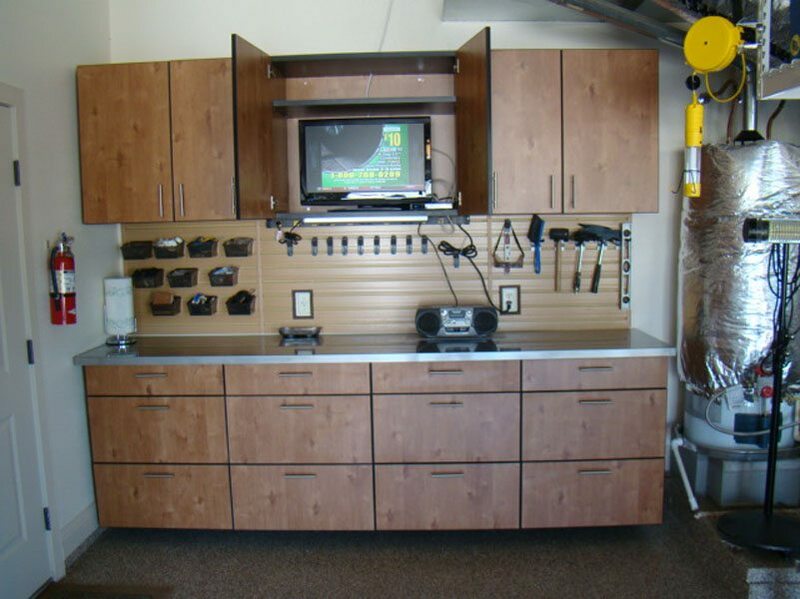 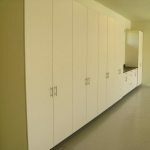 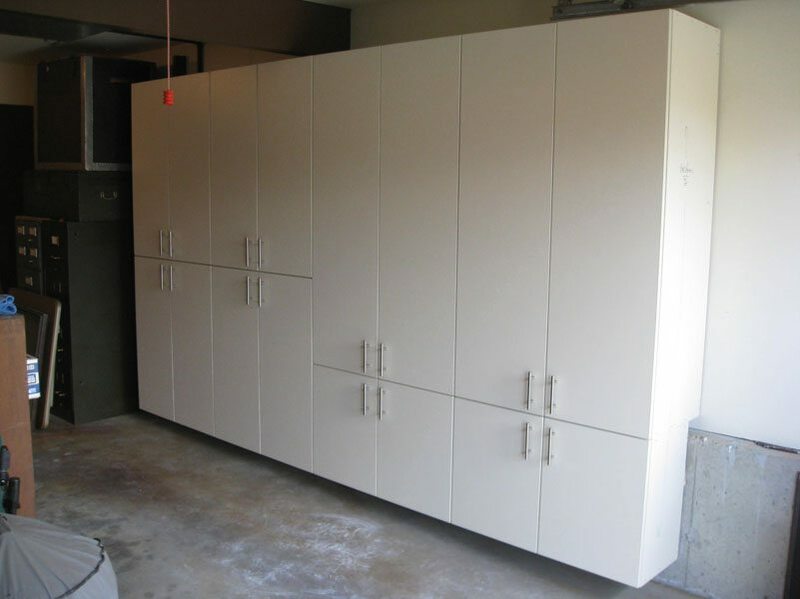 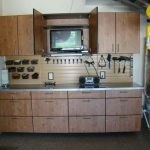 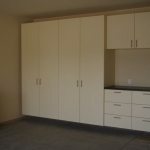 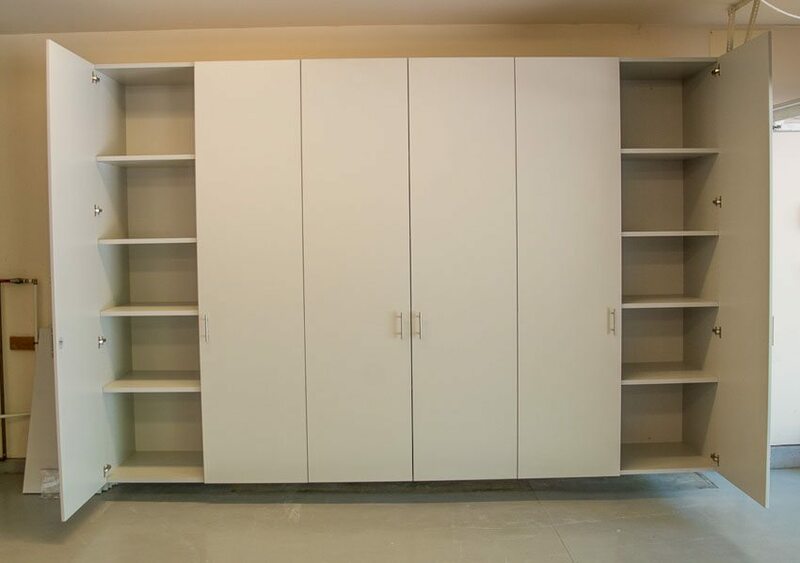 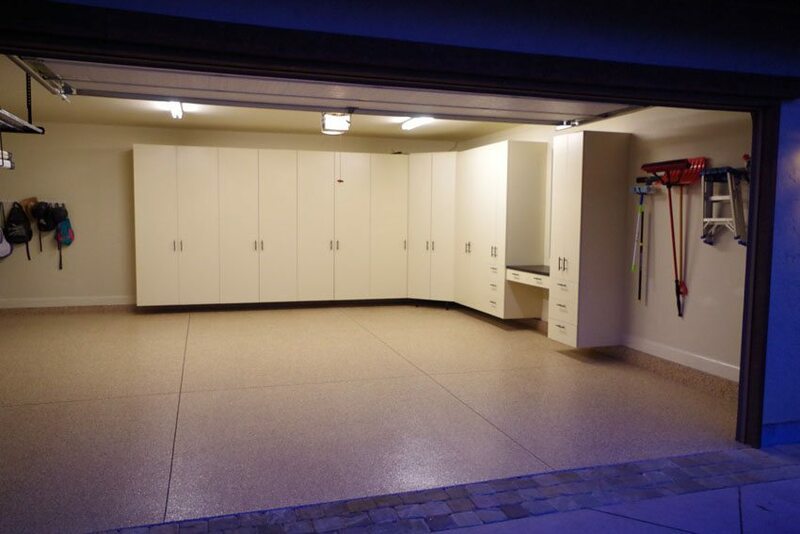 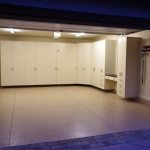 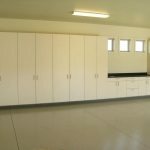 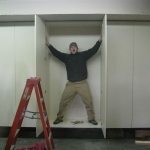 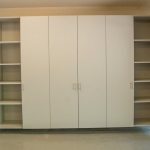 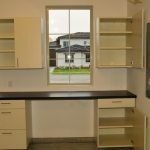 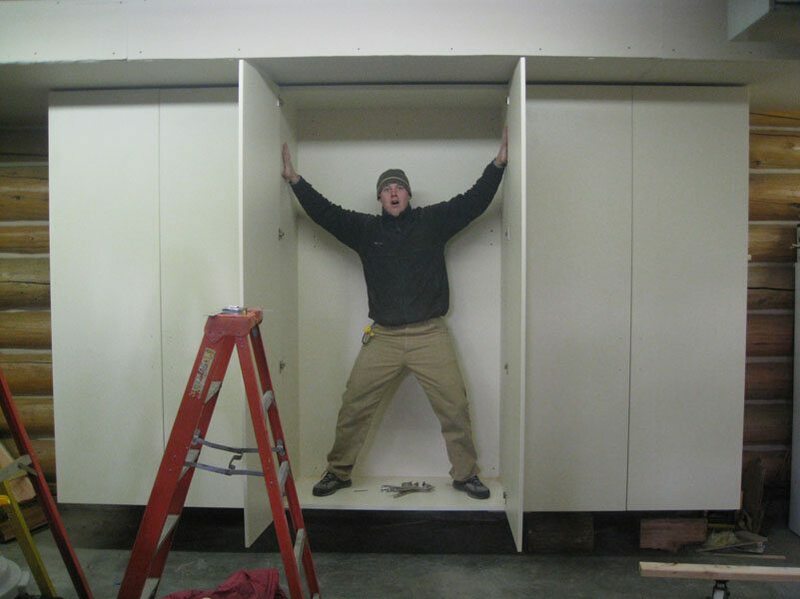 We’ll work with you to design and install your new garage storage cabinets in your new or existing home. 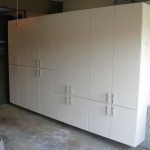 Each cabinet is constructed with “Commercial Grade” Thermally Fused Melamine (TFM) with computer controlled precision, and all panels are finished on all sides to ensure optimum strength and durability. 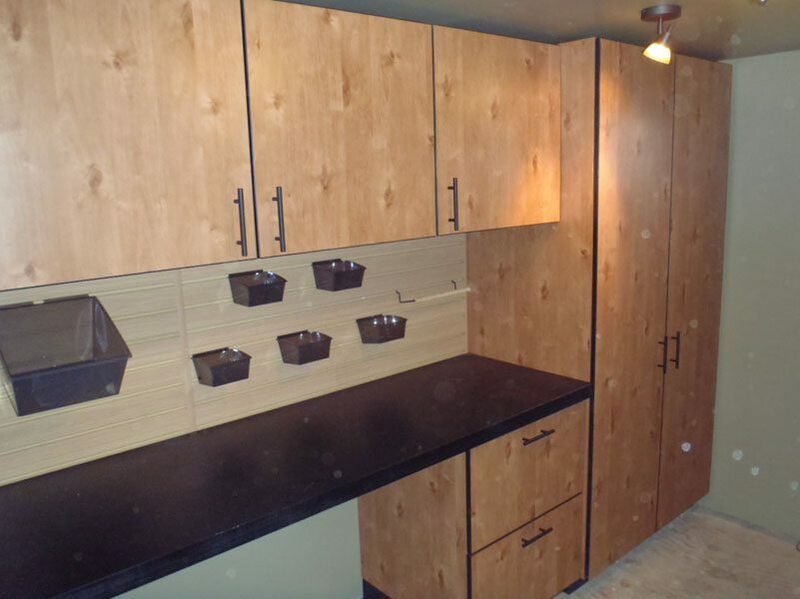 Commercial grade melamine is extremely durable and scratch resistant. 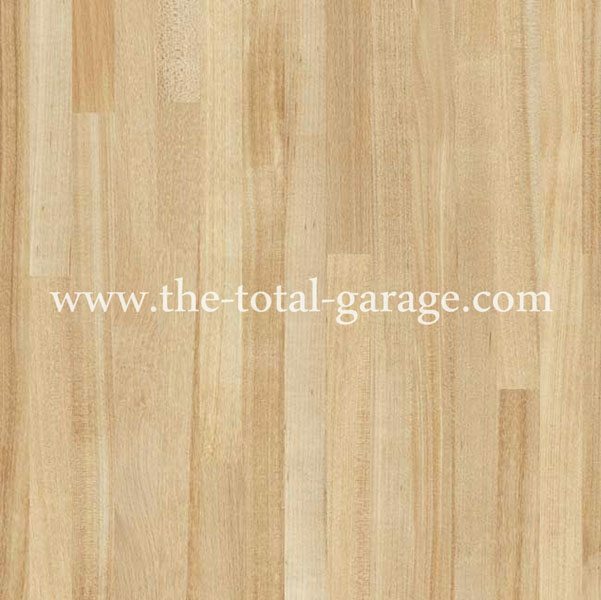 Thermally fused melamine is also virtually impossible to peel or delaminate making it the best quality product at the most competitive price. 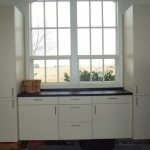 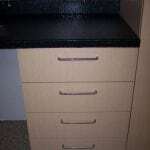 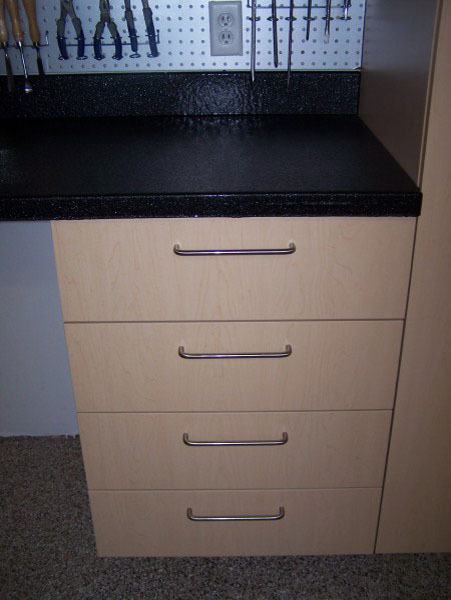 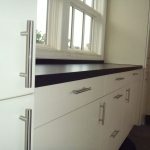 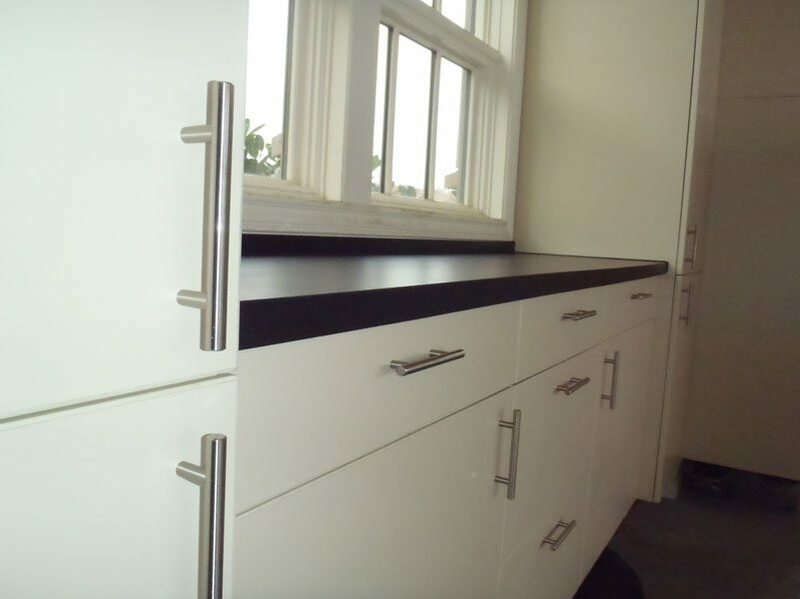 Our cabinets all have full backs with high grade European concealed style hinges, steel pull handles, and 3mm edge banding. 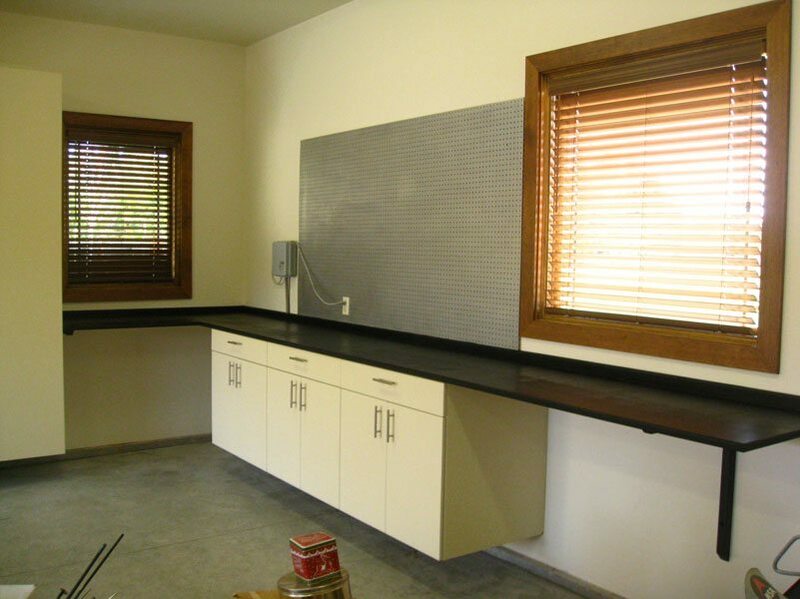 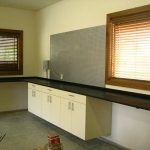 In addition to our premium cabinets, our work surfaces are covered with durable high pressure laminate available in a variety of patterns and colors that bring you years of use and easy cleaning. 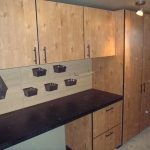 You can also choose from a variety of other popular tops including butcher block, stainless steel, galvanized or polymer coatings. 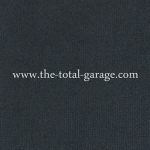 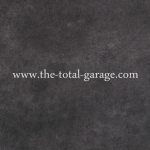 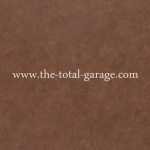 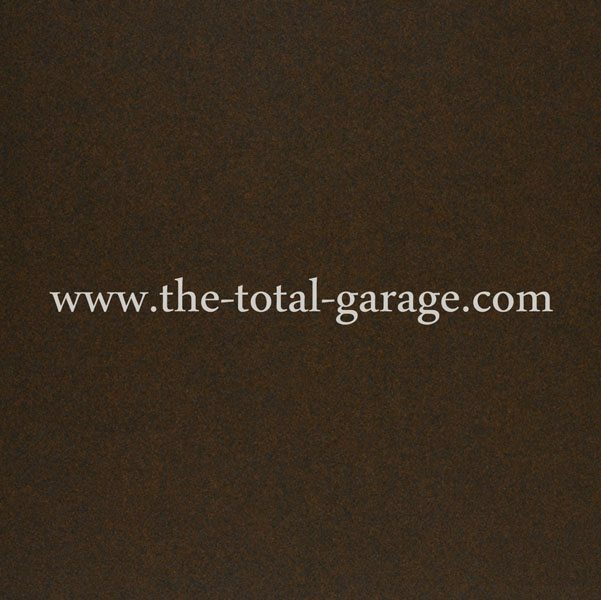 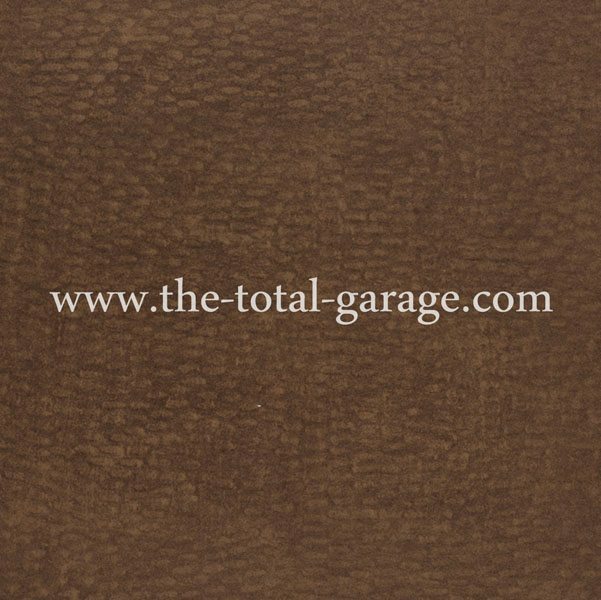 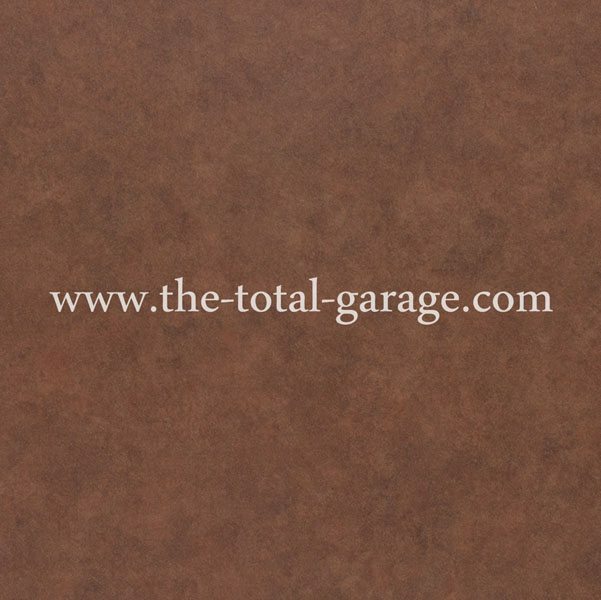 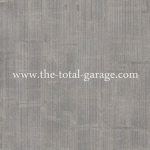 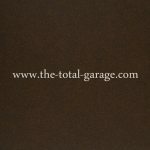 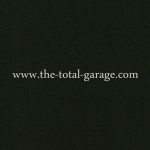 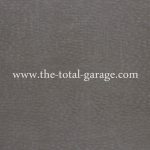 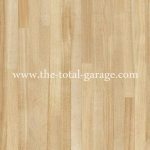 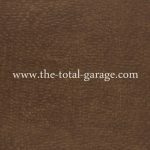 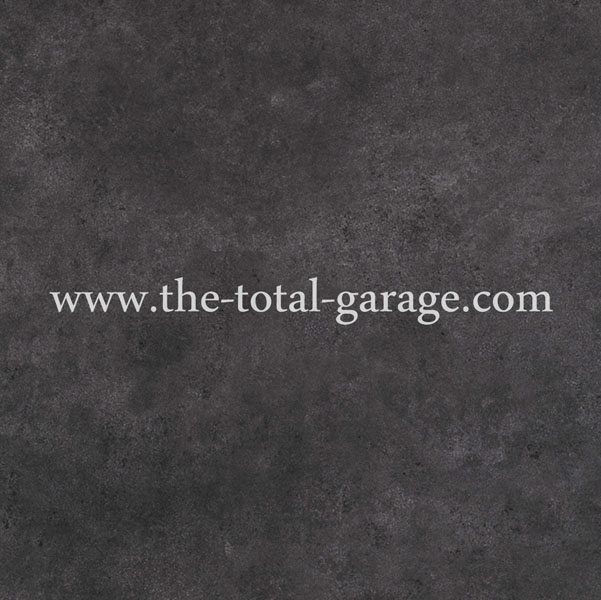 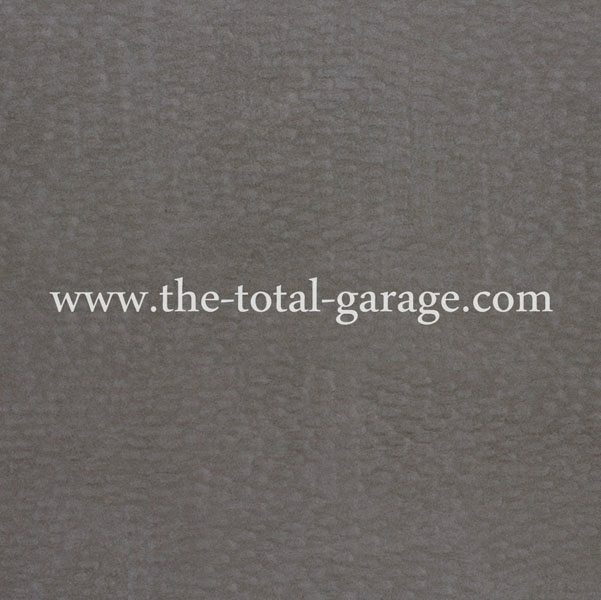 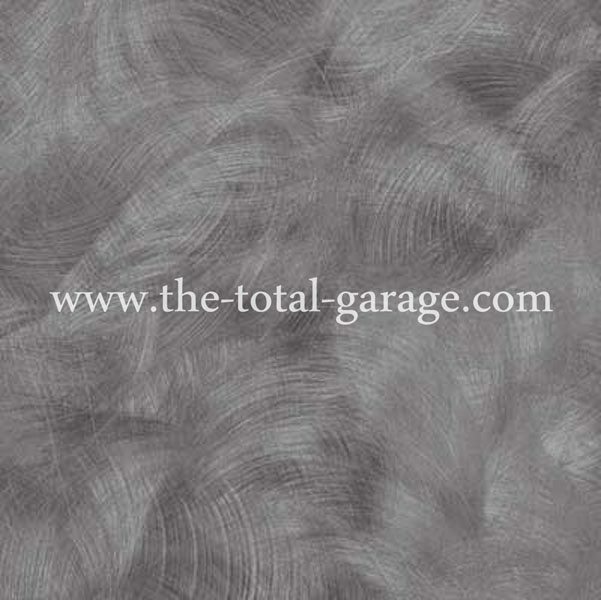 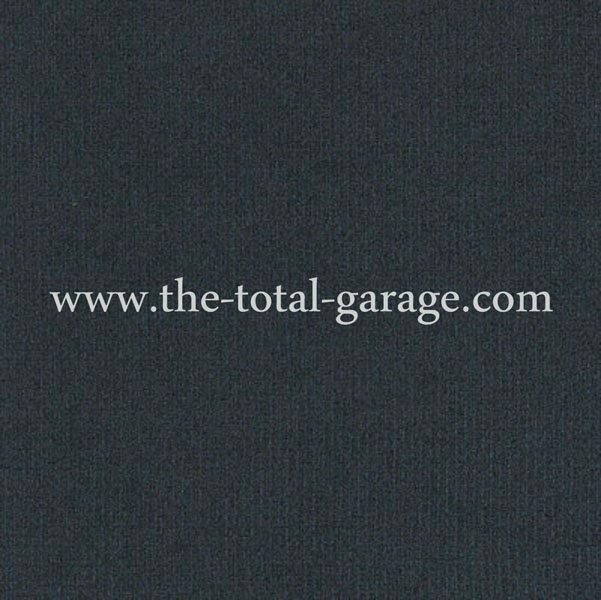 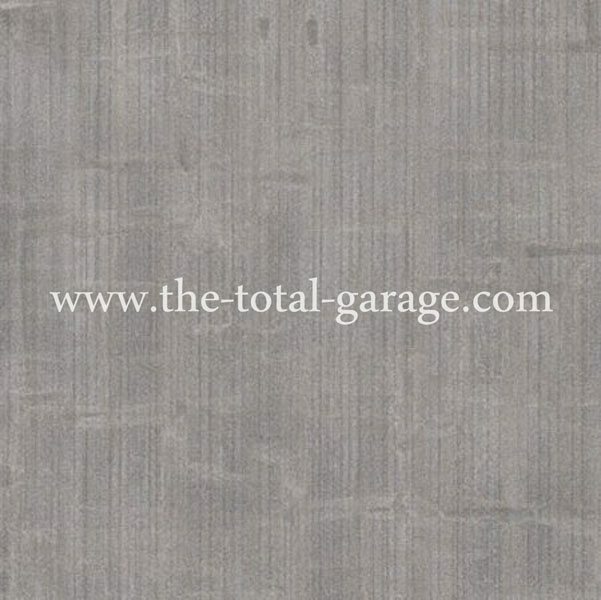 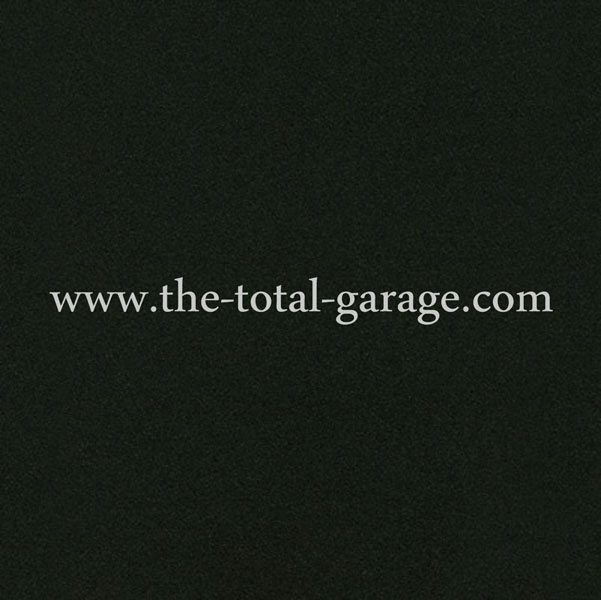 At The Total Garage, we build a better garage cabinet and stand behind them with a lifetime guarantee. 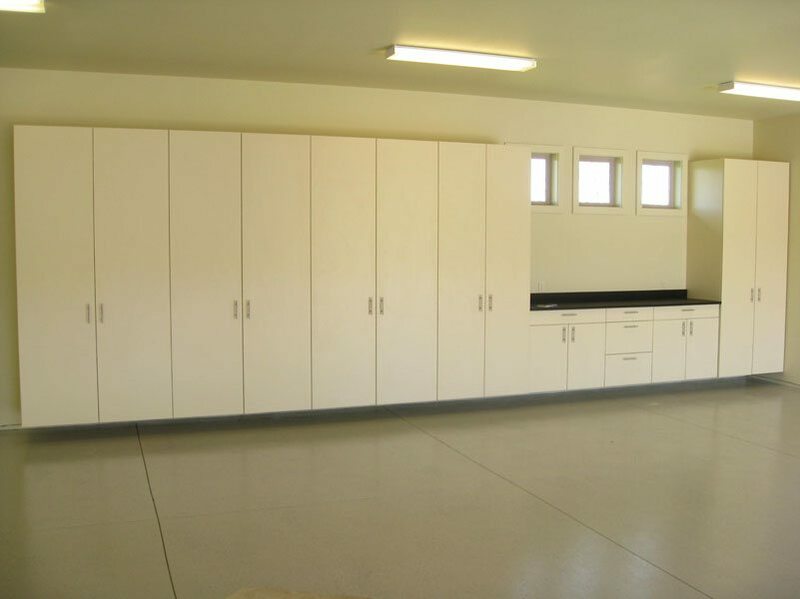 Conquer the clutter with garage cabinets and storage systems!